alaTest has collected and analyzed 33 reviews of Asus Vivobook E 11.6" Cloudbook Laptop Includes Office 365 Personal 1-year subscription with 1TB Cloud Storage - White. The average rating for this product is 4.8/5, compared to an average rating of 4.1/5 for other products in the same category for all reviews. Reviewers are impressed by the size and price. The performance and portability are also mentioned favorably. We analyzed user and expert ratings, product age and more factors. 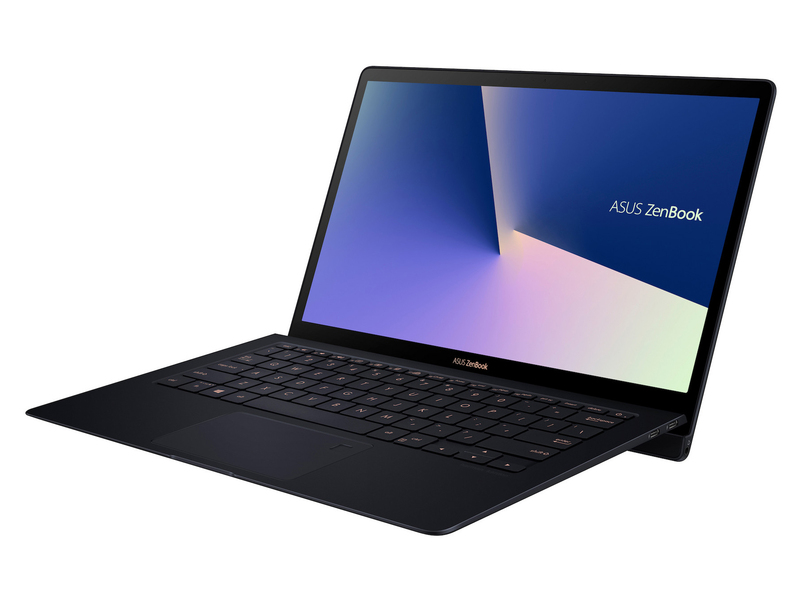 Compared to other products in the same category the Asus Vivobook E 11.6" Cloudbook Laptop Includes Office 365 Personal 1-year subscription with 1TB Cloud Storage - White is awarded an overall alaScore™ of 89/100 = Very good quality. "I brought this to use for my studies. It is so compact and light to carry around. Battery life is very good, highly for studies." "I bought this for my 8 year old son. He loves it! He's obsessed with PowerPoint so the free subscription was a bonus! Great size. Easy to use. " "Easy to set up and use, very light weight, just what I wanted and it was in the sale, so what's not to like.gill"
"Works perfectly for what i bought it for, and its light too which makes transportinh it super easy. From my point of view its perfect and very worth buying." "Really happy with products,service and delivery would recommend to other people"
"Great value for money. Whole process was quick and easy. Product arrived a day later than intended which was only let down, however from buying to receiving took only 2 days." "Great laptop for a great price. Just want I needed. " "Lovely little laptop. So easy to set up. 365 and anti virus already installed. Couldn't be happier with this item! Highly recommended. " "We brought this laptop for our daughter it is a really lovely laptop not to big perfect to take out. It is very easy to set up and the mouse pad is also easy to use. It arrived within 2days, overall excellent service and a brilliant laptop. "